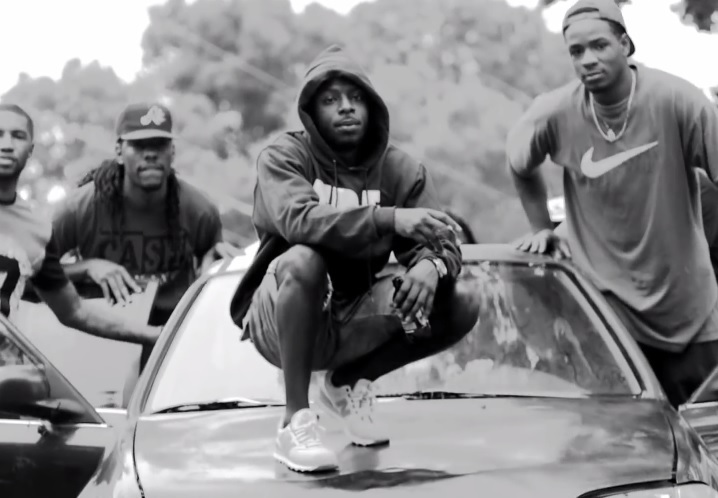 Isaiah Rashad takes viewers to the streets of Chattanooga, TN in his latest music video for “Ronnie Drake” featuring SZA. The TDE rapper’s new black and white visual showcases the emcee dropping introspective rhymes over a laid-back instrumental courtesy of Antydote. Watch as TDE’s newest signees bring the real and perform to the camera surrounded by friends and family. This entry was posted in Music, Video and tagged isaiah rashad, Music Video, ronnie drake, SZA, TDE. Bookmark the permalink.